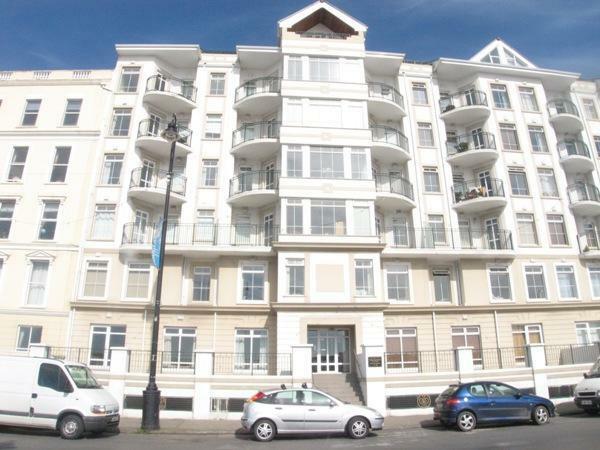 Purpose Built Penthouse Apartment in Popular Seafront Location. 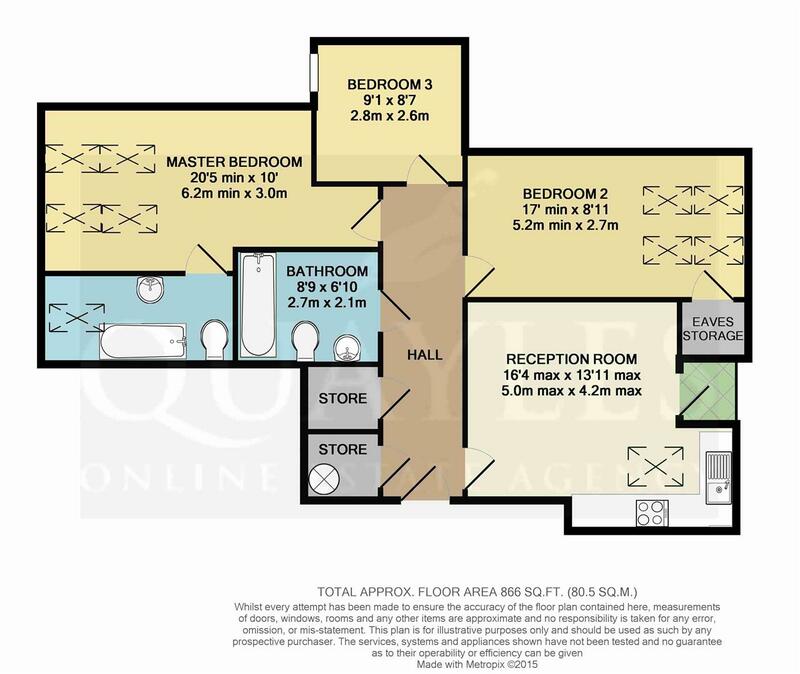 Spacious Accommodation In Excellent Decorative Order Throughout. Open Plan Lounge, Dining Area and Quality Kitchen with Appliances. 3 Bedrooms (1 En-Suite) Two Excellent Bathrooms. Concealed Utility Area And Ample Storage Space. Efficient Electric Heating & uPVC Double Glazing. Generous Sheltered Balcony Enjoying Superb Panoramic Bay Views. Active Management Company. 2 Secure Allocated Parking Spaces. From the Sea Terminal travel along the Promenade in a Northerly Direction, passing the Gaiety Theatre and Villa Marina. Continue straight ahead. Queens Apartments will be found just after the Hilton Hotel. A well designed block of apartments constructed by Heritage Homes and finished to an excellent standard. The Penthouse Apartment has the benefit of a sheltered balcony which enjoys stunning views across Douglas Bay and two secure allocated parking spaces. Intercom system. Well presented area with stairs and lift to all floors. Access to secure parking area. Intercom entry system. Consumer unit. Kitchen fitted with a good range of wall and base units together with granite worktops incorporating a 1 1/2 stainless steel sink with mixer tap and tiled splash backs Integrated 'Siemens' oven, halogen hob and canopy extractor. Free standing fridge freezer and 'Siemens' dishwasher. Double 'Velux' windows. Open Plan to the living and dining area with door and side lights leading to the balcony. Wired for satellite TV. Telephone point. Currently utilised as a lounge. Four 'Velux' windows. Television and satellite points. Eaves storage space. Sloping ceiling to front. Standing sea views. Again, fitted with a quality white suite comprising panelled bath with mixer shower attachment, tiled surround and glazed screen; pedestal wash basin with wall mounted mirror and shaver light; push button flush W.C. Heated chromium towel rail. Tiled floor. Recessed down lighters 'Xpelair premier' extractor. Housing the 'Mega Flo' pressurised hot water cylinder. Shelf with hanging rail. Washer dryer. The apartment is offered with two secure parking spaces. Mains electricity, water and drainage. Efficient electric heating and hot water. Leasehold. The remainder of a 999 year lease from approx 2005. Ground Rent £50 per annum. Management Company - Annual fee approx £1,000.